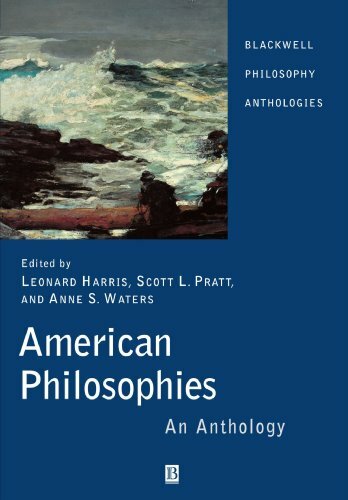 to reflect the traditional division of philosophy into metaphysical, ethical, and sociopolitical issues, while incorporating specific concerns of today’s athletic world, such as cheating, doping, and Title IX, where they are applicable. This approach provides students with a basic understanding of the philosophy of sport as a whole and better equips them to investigate specific issues. 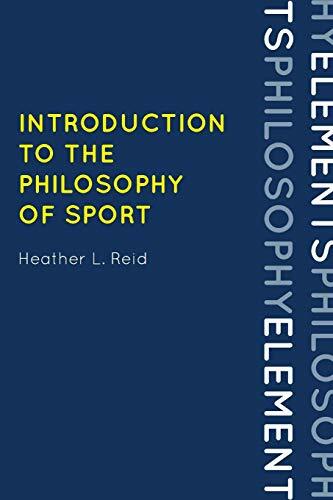 Introduction to the Philosophy of Sport is not only an outline of the discipline and a summary of much of its pioneering work, but also an invitation for students to join the conversation by connecting it to their own athletic experience.